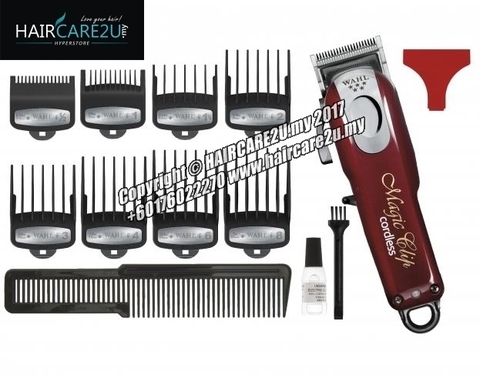 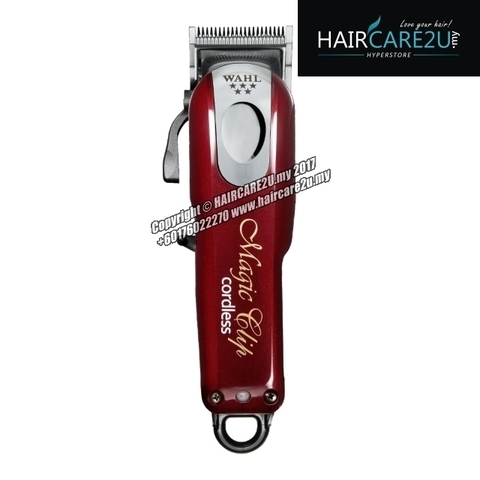 The WAHL Professional Cordless Magic Clip takes all the best features of the popular mains Magic Clip, wraps them up in a lightweight cordless package and then adds a stagger-tooth blade with Crunch Blade technology for an incredible performance boost. The staggered, squared teeth feed the hair better, giving a super-smooth cut that doesn't make a line in the hair during cutting and that means visibly improved blending and fading. The Cordless Magic Clip's taper lever lets you adjust the taper and texture without changing blades, getting right down to zero overlap for ultra-close, skin-tight fades. 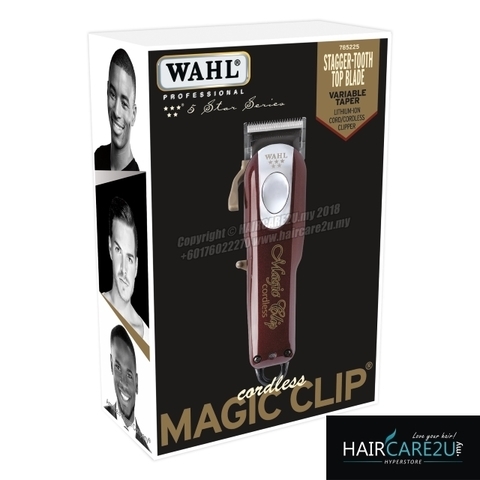 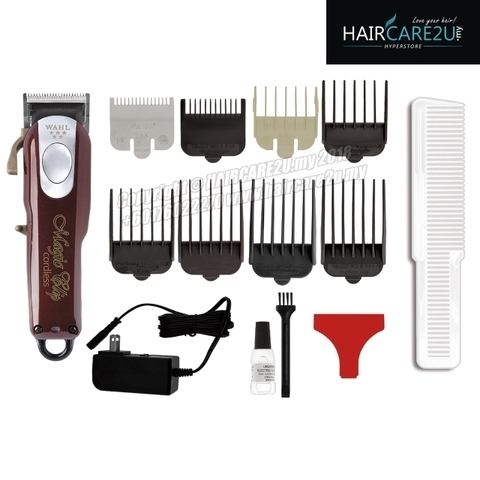 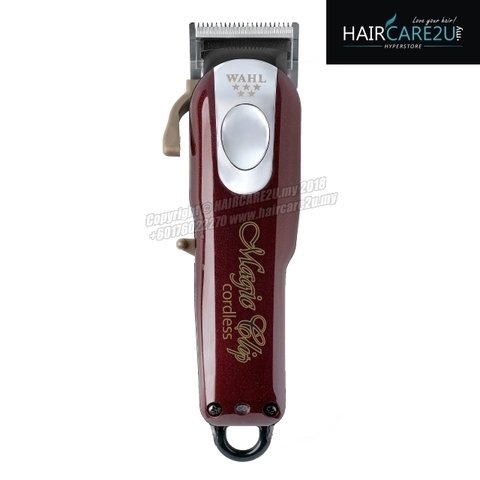 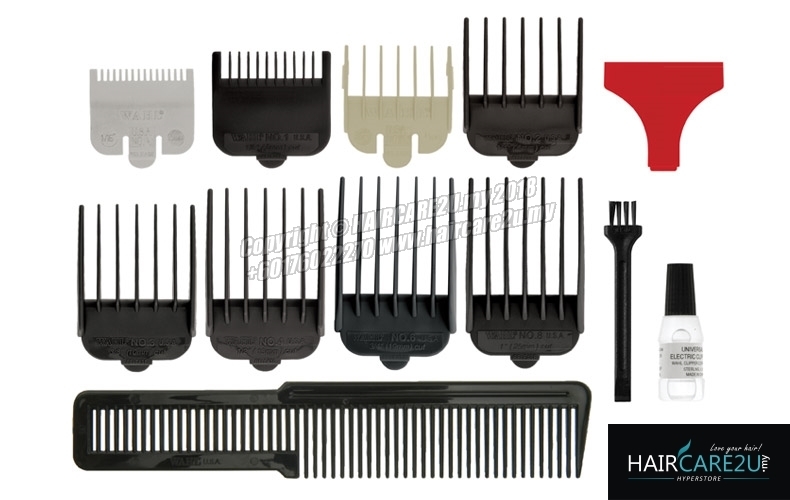 The clipper is using a 2161 blade that fits all standard Wahl attachment combs. 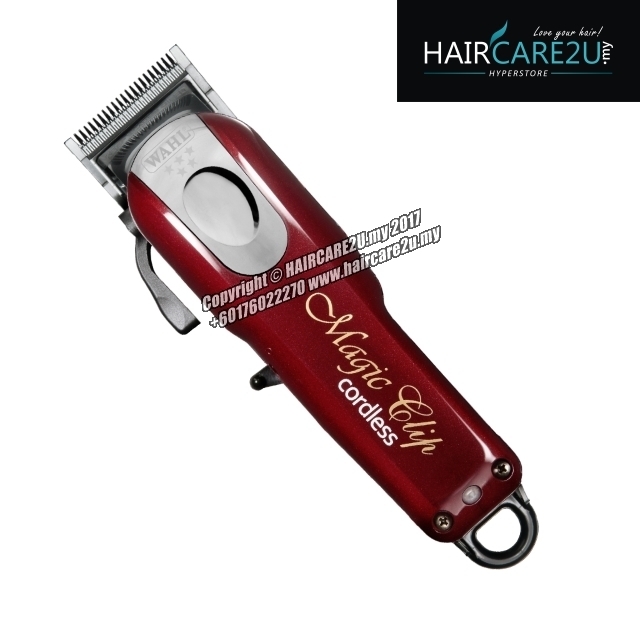 A revolutionary lithium ion battery provides up to 90 minutes of run time and can be recharged in just 2 hours. 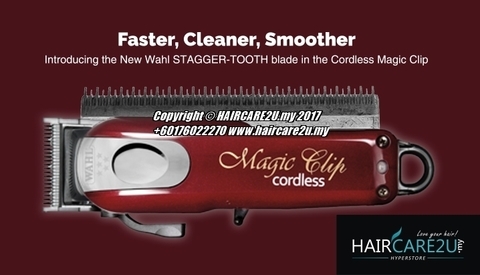 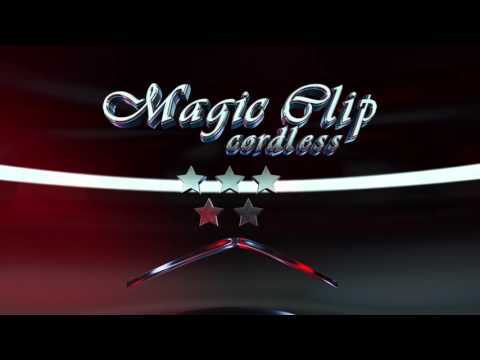 You can also run the Cordless Magic Clip on its charging cord, so you can continue cutting even if you run out of juice mid-fade.